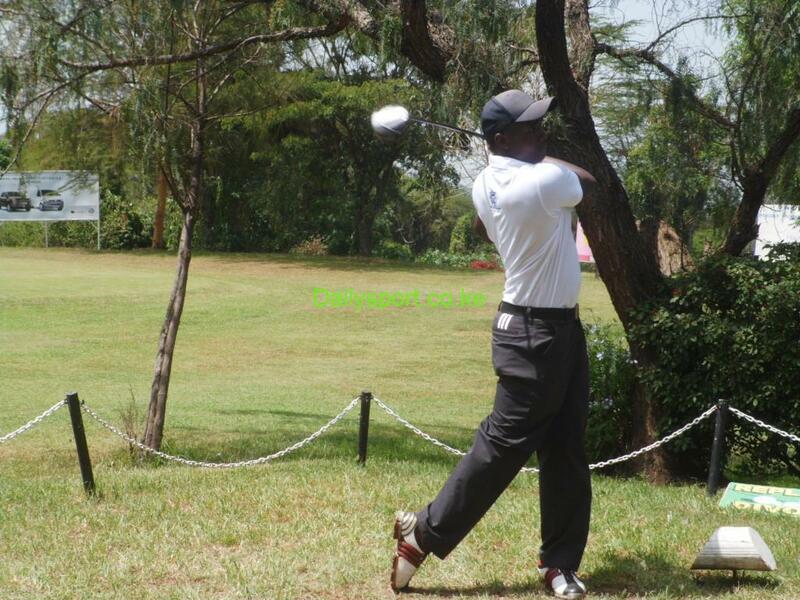 Abraham Samoei won this year’s Stableford Competition, the Captain’s Kitty on Saturday at Vet Lab Sports Club. 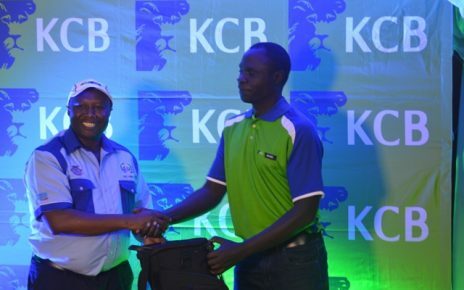 Handicap 14 golfer carded 39 Stable Ford points to lift the top prize, in a competition that attracted 140 golfers. The win moved his handicap from then 14 to the current 12 after sinking two birdies on holes one and 12 on par 4 and par five respectively. 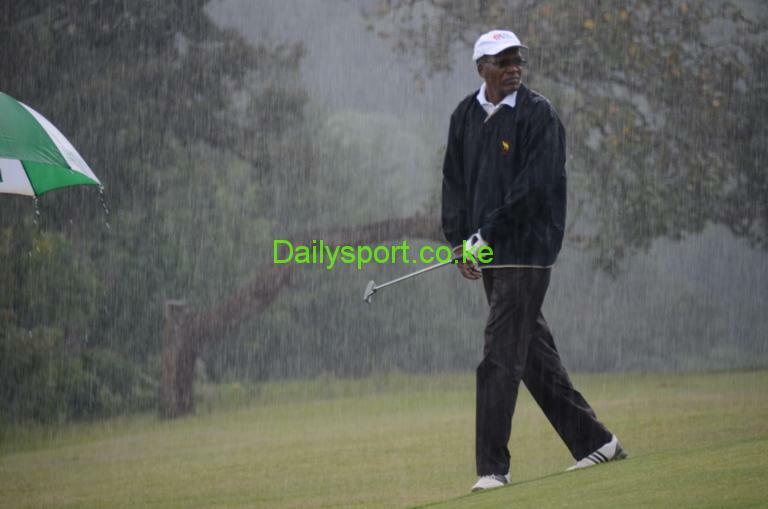 With his intention well known in the first nine, Samoei started on a good note with a birdie on hole one, followed by a par on hole two, adding three other pars on holes five, six and eight, two bogies on holes four and seven before concluding the opening nine with double bogies on holes three and nine. To end the day on a high note, Samoei had a good second half with three pars on holes 10, 14 and 15 but the best of all was the birdie on hole 12. He led Kaisan Virani who was the first runner up with 38 stable ford points. Handicap 18 Virani beat his competitor handicap 19 Kennedy Mariga on count back for podium places. 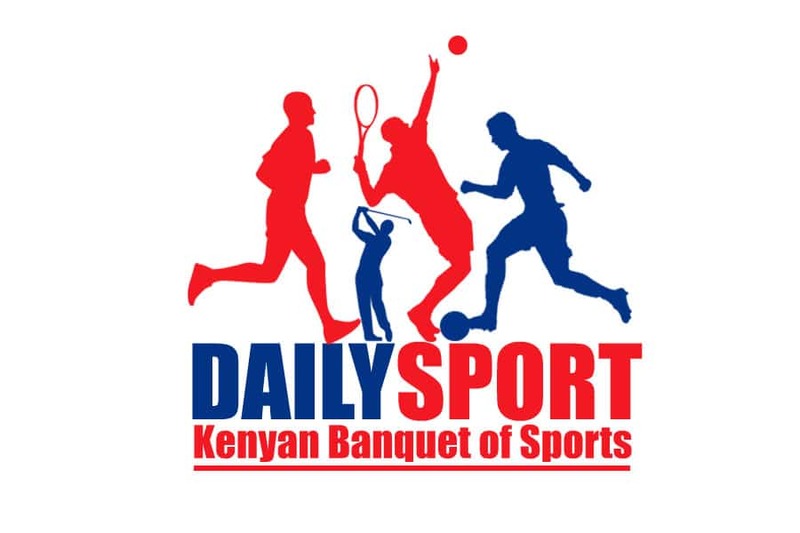 Handicap four player Jack Mwangi came a distance fourth losing with a single point for the podium place and beating 5th placed Henry Obino with the similar margin.